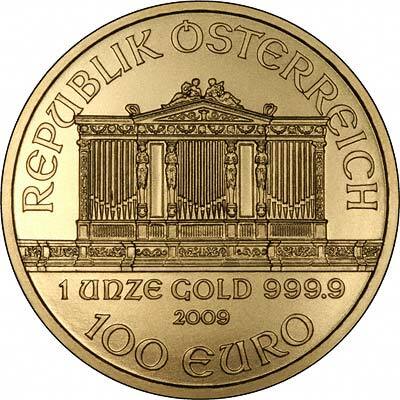 We sell a range of one ounce gold bullion coins. Our current best deal is for our choice, generally from Australian Nuggets, Lunars, Austrian Philharmonics, Britannias, all new. By buying "our choice" of coin, it allows us a little more flexibility, and to give you a lower price. 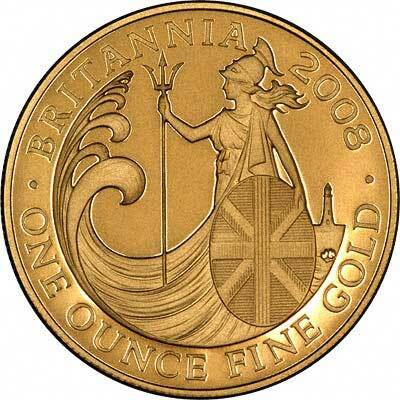 These will be normal one ounce bullion coins as shown on our site, and could be Nuggets, Lunars, Philharmonicas, Manx Angels, Colour Printed Gold Lunar Calendar Coins, Britannias, Krugerrands, or any other recognised one ounce bullion coin. Although "newly minted", they may not be the current year's date! 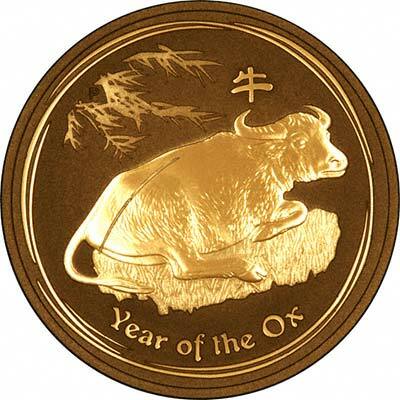 If you wish to receive this year's dated coins, you will need to specify this and agree it at before you buy. This is partly because mints often produce back-dated coins, and may have older stock on their shelves. 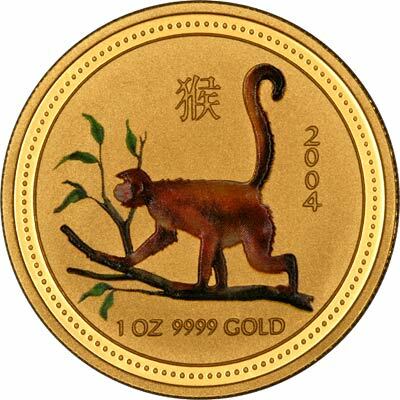 We also have low premiums on Our Choice 1oz Secondary Market Gold Coins - available in one, half and quarter ounce sizes. We may sometimes have other special deals available for varying lengths of time. It's worth taking a look at our "Deal of the Day" page. These will not necessarily be for one ounce coins. 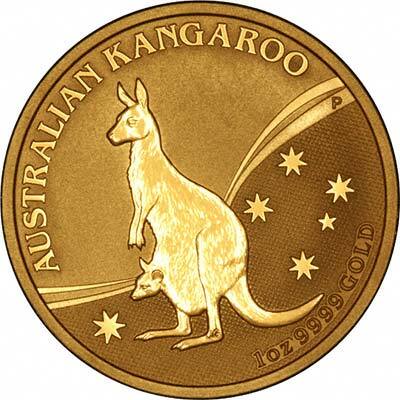 We also have our choice kilo coins with a 2.5% premium.